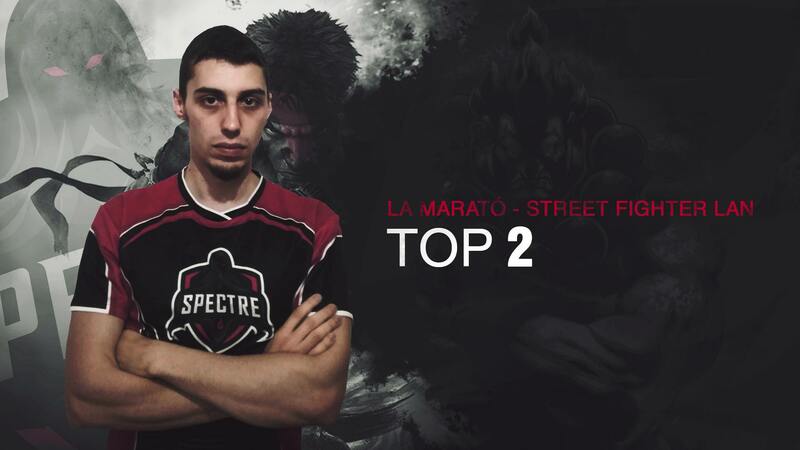 Daniel "Gamba" García y Denis "OnlyInDeath" Díez, nuestros titulares de Street Fighter V, compitieron en Barcelona en el torneo solidario organizado por Arkham Team. 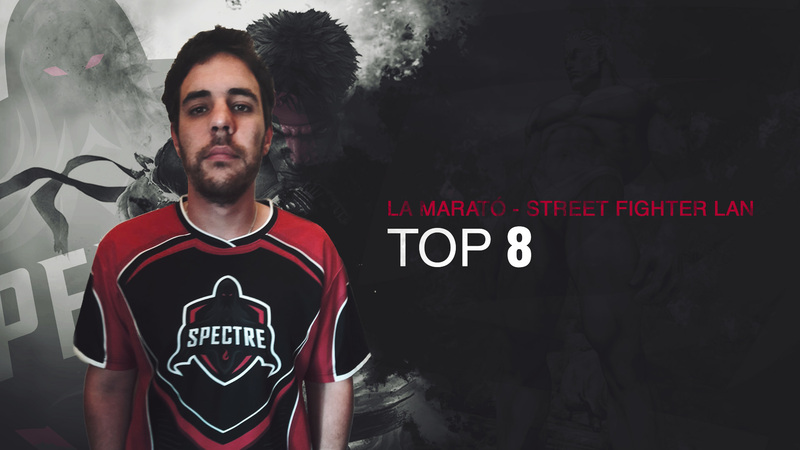 OnlyInDeath quedó top 8 contra Ostrac, un italiano que se trajo a toda su afición al streaming para apoyarle, pero nuestro Gamba no tardó en vengarle en la semifinal marcando un 3 - 0. Destacamos que en el partido que dejó fuera al italiano tuvo un PERFECT K.O. de Gamba que calló a los italianos del streaming. Finalmente, a las 15:30 de la tarde, el cabeza de Arkham Team, ZeroThinking, terminó ganando el torneo contra Gamba con un merecido 3 - 1 en un partido complicado. Seguro que con un poco más de práctica Gamba termina llevándose los torneos sin mover un dedo. "L AwardsAdemola Lookman is one of the brightest sparks, but Andre Gray has been the player of 2016&#039;I need to think&#039;Ronda Rousey admits her career could be over as she begs for &#039;time to reflect&#039; after Amanda Nunes knockoutready, steady, roManchester United Defender Marcos Rojo drives outrageous muscle car reflecting hard man imageCAN&#039;T SEE CLEARLYReading&#039;s clash with Fulham abandoned at half-time while Brighton against Cardiff off before kick-offThat&#039;s got to hurtBored female footy fan pays price for not watching game as she gets hit in the face by a wayward shot .Coventry_City Of all the things the club should be apologising for, this is not one of them."